SHOULD YOU AVOID VITAMIN K IF YOU TAKE WARFARIN (COUMADIN)? I have a couple of thoughts before moving on with this. First of all, if you are on warfarin, talk to your doctor before starting a supplement with vitamin K or drastically changing your diet. And, the only blood thinner that has any relation to vitamin K is warfarin (Coumadin). Other blood thinners work by different mechanisms and are unaffected by vitamin K intake. Recent evidence clearly indicates that vitamin K is crucial not only for proper regulation of blood clotting, but also for optimal bone and cardiovascular health. One of the most common (and lifesaving, I must add) medications in use is the blood thinner warfarin (Coumadin). Unfortunately, because warfarin works by inhibiting the actions of vitamin K in normal clotting, most physicians and patients automatically assume that vitamin K should be avoided and that supplements containing vitamin K at any level should be discouraged. This is so common that we even provide a version of our multivitamin without vitamin K.
However, not only is vitamin K important for other reasons, such as bone and cardiovascular health, but there has been a good amount of research showing that moderate and consistent intake (including moderate levels from supplements) is not only safe but beneficial. Interestingly, it is low and erratic intake of dietary vitamin K is at least partly responsible for the variable response to warfarin in patients with unstable control of anticoagulation. Researchers from Massachusetts General Hospital in Boston looked at the effect of varying dietary vitamin K intake on the INR (a way of measuring how fast blood clots) in patients receiving anticoagulation therapy with warfarin. During the study, adults taking warfarin recorded the amounts of all food items and medications consumed, while the researchers recorded week-to-week changes in vitamin K intake, warfarin dose, and INR. Interestingly, as vitamin K intake increased, INR became more consistent and stable. In contrast, as vitamin K intake decreased, INR fluctuated to a greater extent and became more variable. Why would a diet low in vitamin K make the INR more difficult to manage? “Suppose you have a diet that is extremely low in vitamin K. Now suppose you eat a spinach salad at dinner one night. 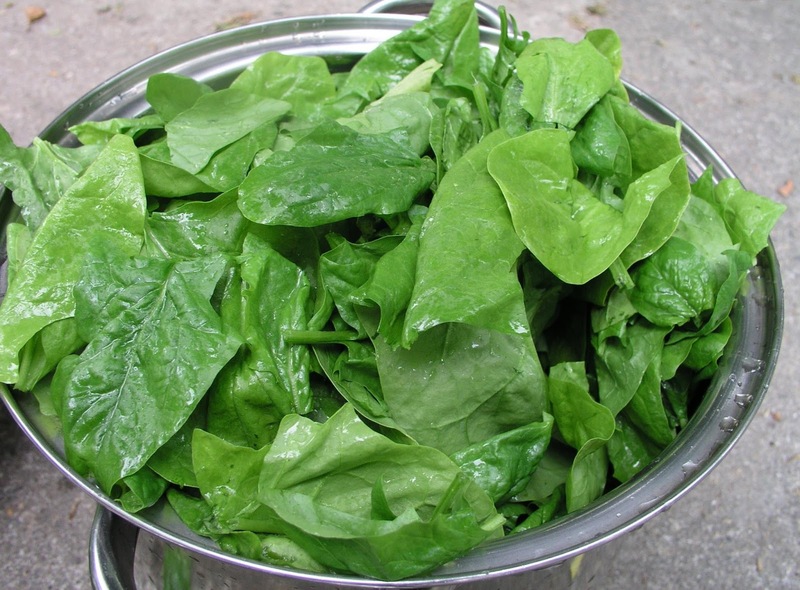 Spinach salad is high in vitamin K, so you have just increased your vitamin K intake for the week. Because your diet is so low in vitamin K, this increase in vitamin K intake represents a huge change in your vitamin K intake for the week. For example, maybe eating the spinach salad increased your vitamin K intake by 50%. The result of this significant increase in vitamin K will be a significant drop in your INR. On the other hand, say you have a diet that has a moderate intake of vitamin K. In eating the spinach salad, you may have increased your vitamin K intake for the week, but rather than increasing your intake by 50%, you increased it by only 5%. The take home message is that it is consistency that matters, and if you have a higher, but moderate, intake of vitamin K the fluctuations are likely to be less pronounced and variability in clotting may actually be reduced. So, rather than automatically avoiding all vitamin K and losing the benefits of this important vitamin, talk to the doctor about a happy medium that allows you to eat healthy, take sensible supplements, and better manage your blood clotting. In addition to the article I referenced, I’ve included a few studies to aid in discussion with your health professional or personal knowledge.